We service the Golden Triangle Area providing professional building, home and foundation inspections with computer generated color picture reports. Needing and inspection? 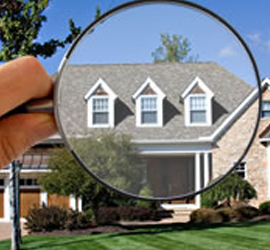 Contact us for all of your inspection needs. We are Locally Owned & Operated since 2003.